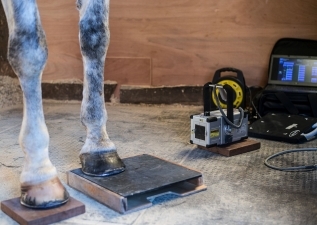 Horses often fail to perform at their expected level due to lameness problems. Peter has a particular interest in lameness and his investigations are aided by state-of-the-art imaging equipment. Our market-leading direct digital x-ray system allows Peter to view images immediately. The information carried in these images is a massive step forward from conventional radiography systems and most of the lesser digital systems. Our first rate ultrasound scanner allows for precise interpretation of soft tissue injuries. 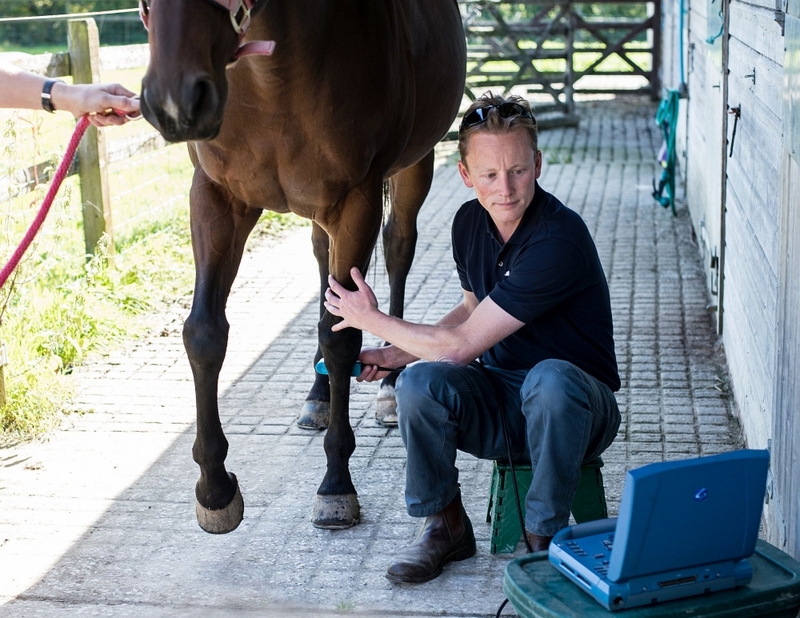 In cases where your horse's performance is hampered by suspected respiratory tract issues, investigation is undertaken with a specialist veterinary endoscope system. Please contact us if you are worried about your horse's soundness or performance.